Casement windows are hinged on one side and open similar to the way a door opens, most of the time using a crank. Casement windows are one of the more airtight options available, and are one the better window options for creating a well insulated, energy-efficient home. Because of the way the sash and window seal meet together, a stronger weather tight bond is made. 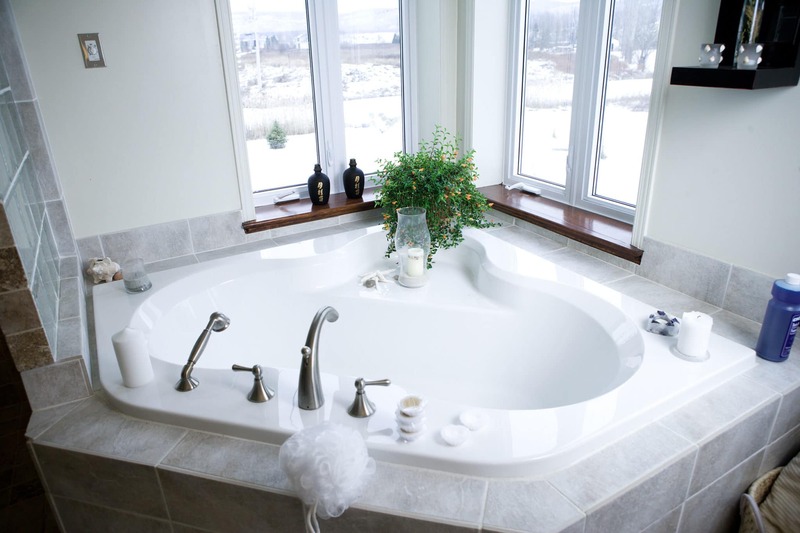 The combination of casement windows and sliding windows, will help reduce energy use. Our models are designed to open and close more conveniently using a more advanced mechanisms for operating. The seals on a casement windows are very important, as they will ensure that the windows are weather resistant. 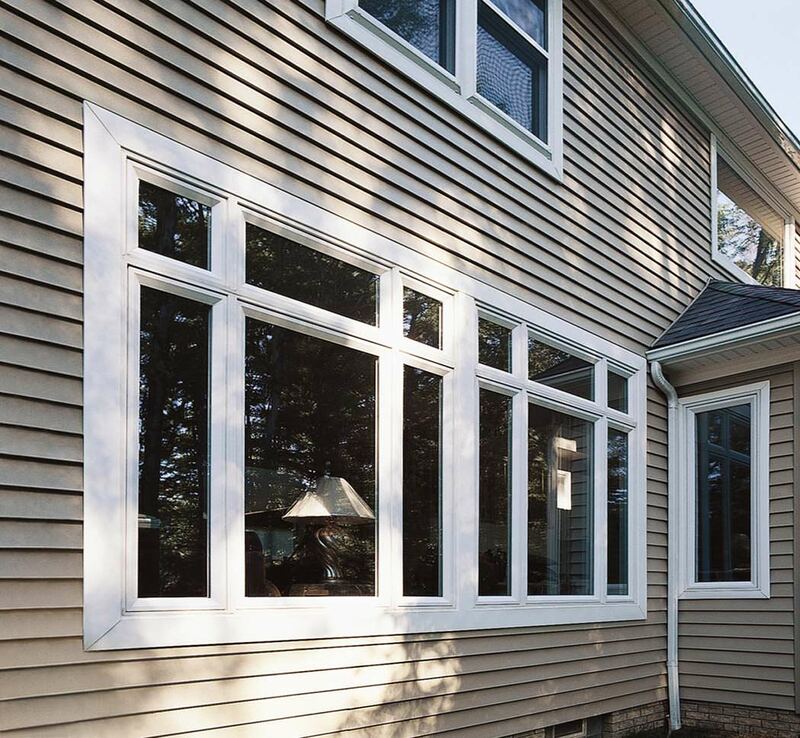 We offer casement options for standard window replacements and new construction.